100% of your donation reaches families with holistic, hope-filled solutions to poverty. 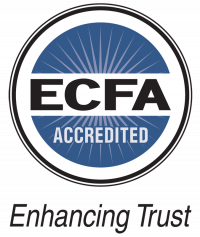 We’re a Christian 501(c)3 non-profit organization on a mission to bring holistic, self-sustaining solutions to poverty with the love and hope of Christ. Through partnership with people like you, we are serving over 250,000 people in hundreds of rural villages with community-transforming projects like economic development, education, medical aid, and more. Our commitment to the general public is that 100% of their gifts are put to work directly in the field. The investments from dedicated private donors, foundations, and sponsors cover our operating costs so your gift can go farther. Want to see how these projects are impacting lives first hand? Come with us on a vision trip! 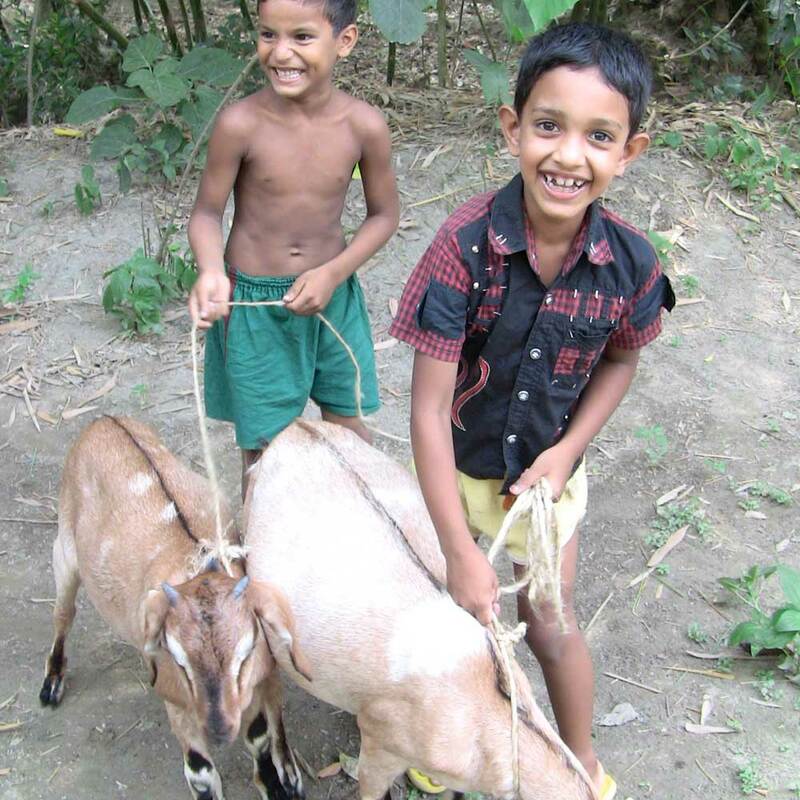 Animals like goats, cows, and chickens provide vital nutrition to feed children and families while helping support a family’s income. Transform the life of a child. 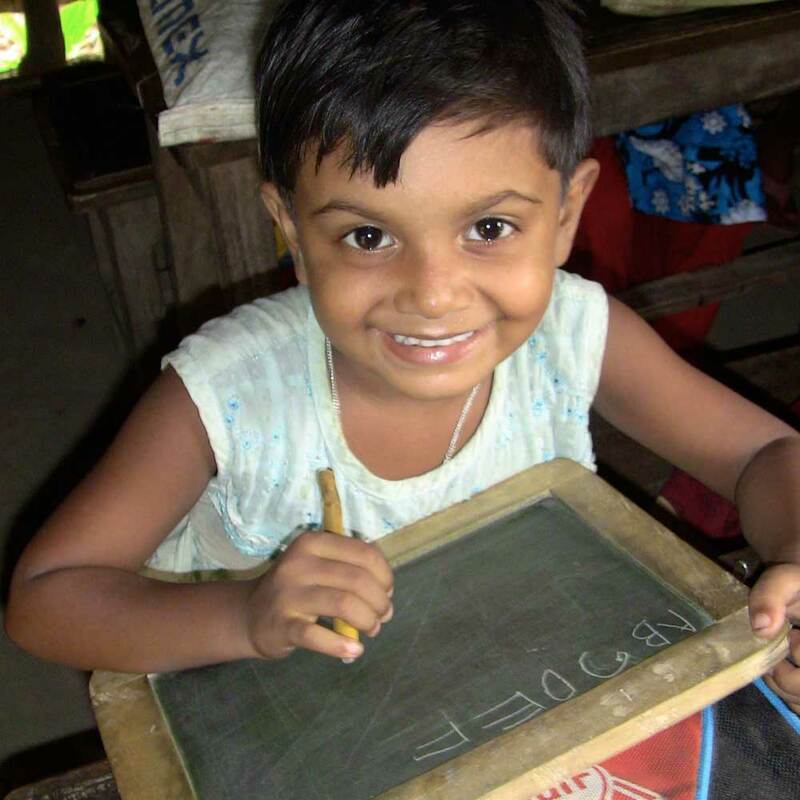 You can help break the cycle of illiteracy for a family and open a door to success and spiritual hope! Prenatal and women’s healthcare are greatly needed in the developing world. Support a rural clinic to save lives. You want to see lives transformed with holistic, sustainable solutions to poverty. Join us in bringing hope to the hopeless. How is God at work through GFM Ministries? Thousands of families in poverty are engaging in transformational opportunities and experiencing lasting hope. A micro-loan is a gift that keeps on giving. Hardworking poor are given an opportunity to come out of poverty with dignity. GFM Ministries is bringing critical medical aid to children and families in rural areas with no other access to healthcare.